Hey my little Sweeties! Say hi & love from Perth! Have no idea why I miss her so much recently. She is enjoying her stay at Korea right now and I'm now 7,838km away from her. 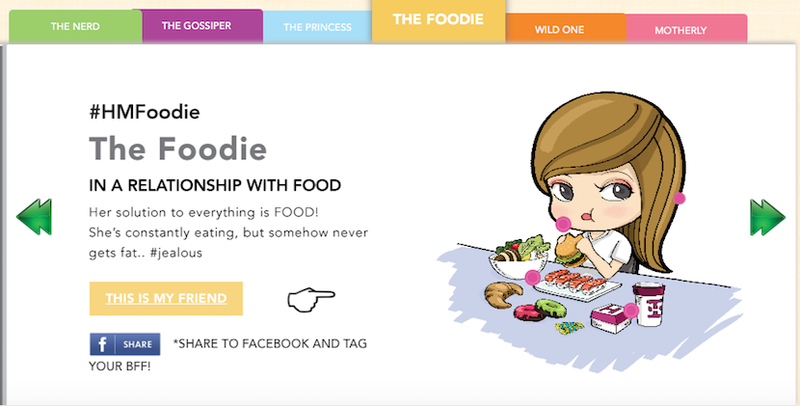 Wuwuwuwu~ That's really sad for us because we promised to celebrate our couples christmas together this year. But is okay because I guess this is where I could spread more love and friendship to her even I'm so far away. Am I right? Guess both of us will be exchange our gift when we meet next year. :D I can't wait to see her! Since X'mas is around the corner & the year comes to an end, I realise that it has been a fruitful year filled with ups and downs. Who has been through thick and thin with you all these while? My BFF and Bestie, of course! 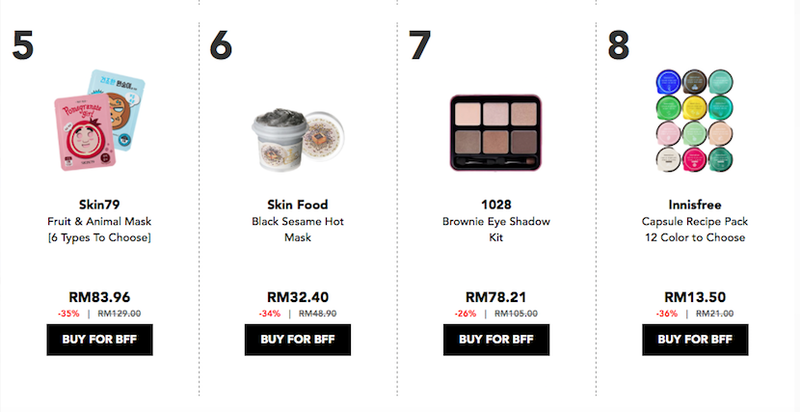 Since I'm missing Bobo right now, i think it's best to surprise her with this post and at the same time give you an interesting ideas of what to get for your BFF! 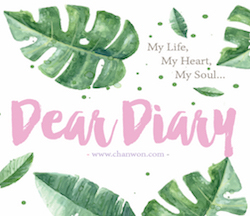 This post is specially make for you, GIRLS! They deserve to be rewarded with the best this Christmas. WHY?! 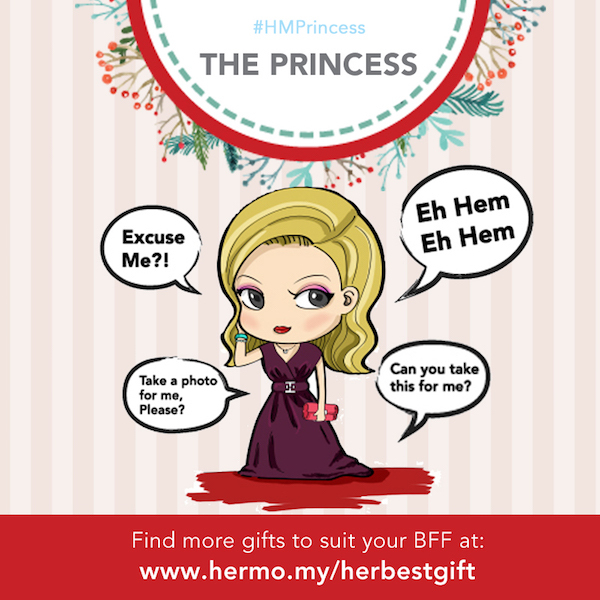 Because Hermo know each friend is special to you AND your gift should be just as unique.‘Her Best Gift’ is an initiative by Hermo to help you get the perfect gift for your BFF! 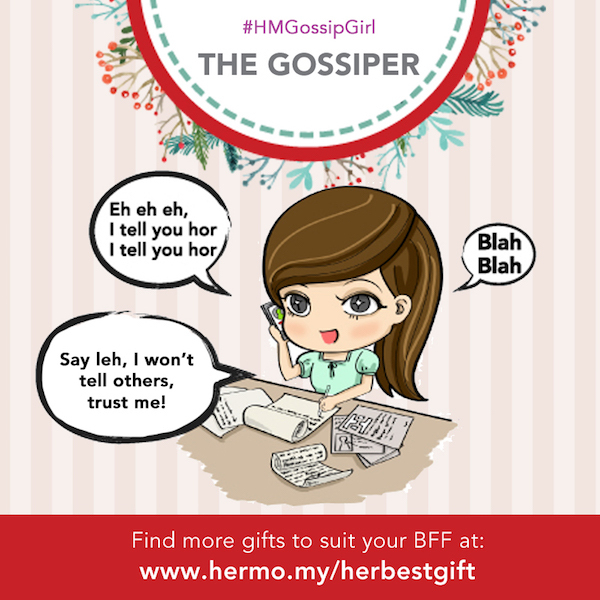 It’s an interactive personalised gift guide to choose the most suitable gift according to your Best Friend’s personality. 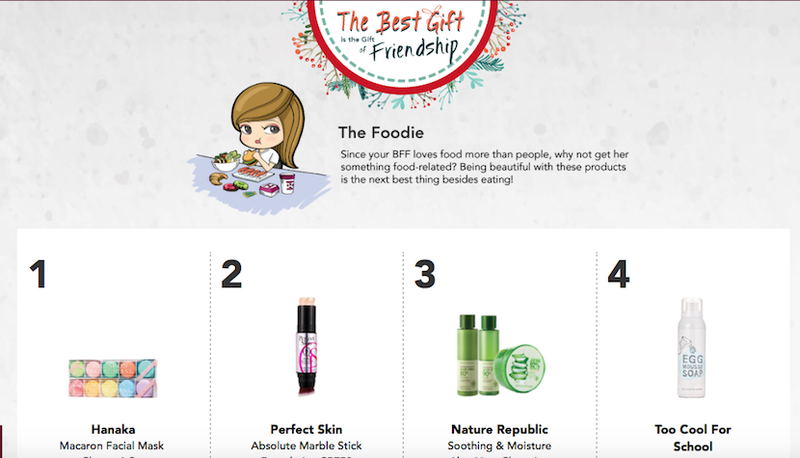 Let guess which BFF personality are we! 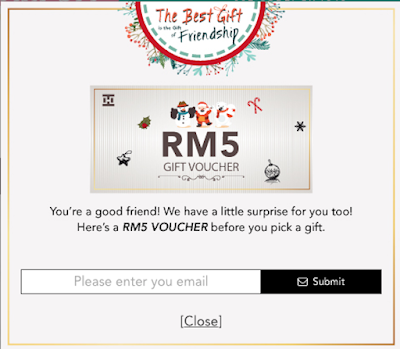 YOU CAN GET RM5 GIFT VOUCHER?!! WHAT?!!! Haven buy already got discount?!! OMG Are you serious? 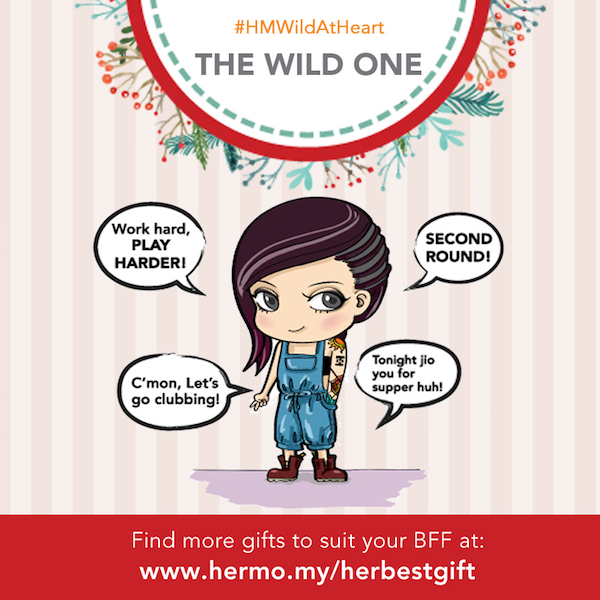 Hermo giving away RM5 vouchers for all who plays too!!! Just enter your email to get the voucher and continue pick and customise your BFF's gift to show her your love! OMG!!! CAN'T RESIST THIS LEH! Okay okay I should look for Bobo's gift...NOT MINE!! HAHAHAHAHA. 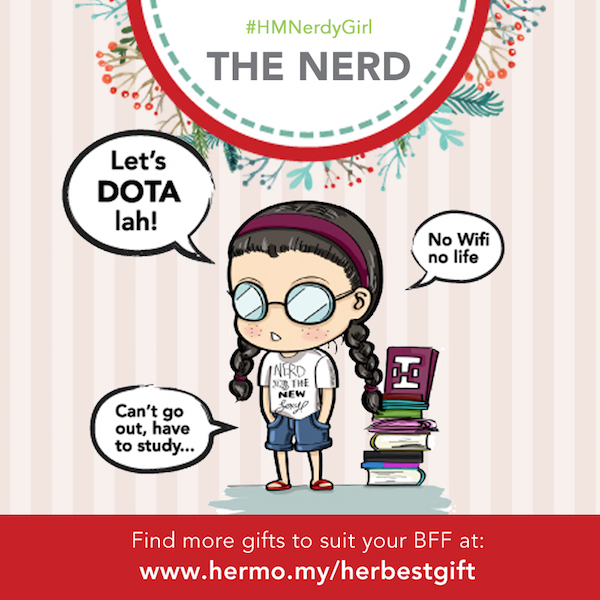 So if you're still thinking what to get for your BFF or bestie~ Then this should be a nice and fun game for you too :) Just like me :p Nice hor~ I really like this kind of interesting and fun idea~Remember that, Hermo Christmas Sale 2015 will be ongoing till 29th December 2015. 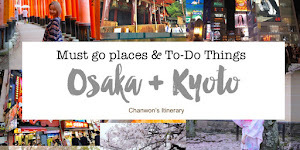 There are lots of free gift and you can join the Spin & Win to win a trip to Korea & other amazing prizes up for grabs as well. 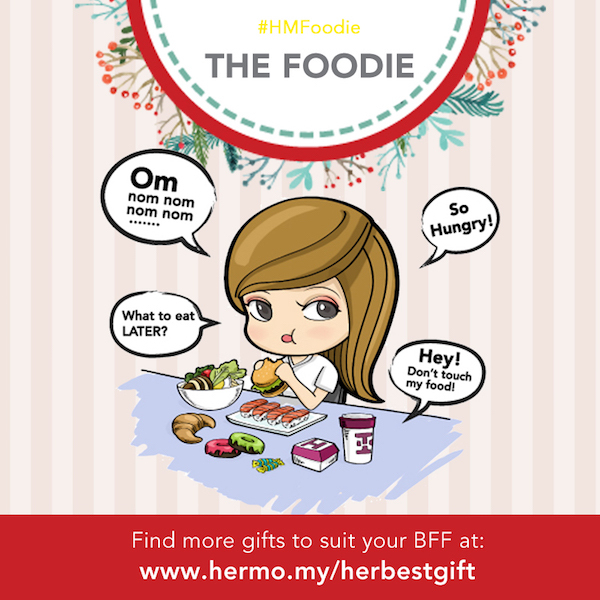 Remember to follow Hermo on Facebook & Instagram for more update and discount!